It’s Donald Donald Day! 5 Books About the Dynamic Duck That’ll Drive You Quackers! We know him, we love him and all of his temper tantrums, loud-mouthed comments, and just plain outrageous behavior. 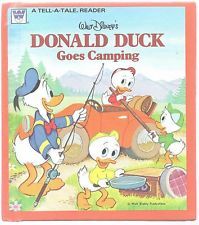 So, to celebrate one of our favorite ducks, good ‘ol Donald Duck, check out these 5 books containing anything and everything Donald Duck related. 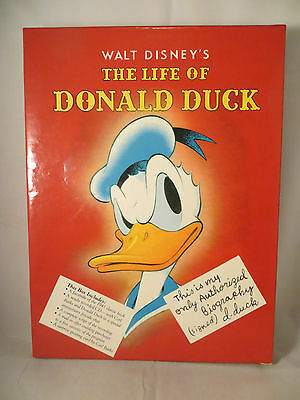 An awesome book chronicling the life and times of our beloved Donald. 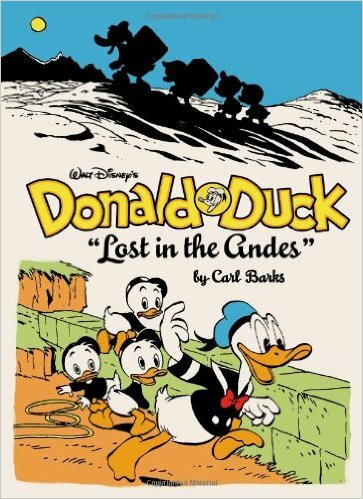 Tag along with Donald and his equally rambunctious nephews, Huey, Dewey and Louie as they embark on a adventure through the beautiful Andes Mountains. It is such a lovely landscape, absolutely nothing could go wrong…right? Donald and his high-spirited nephews are at it again! This time, they’re embracing all the gifts Mother Nature has bestowed on us and are going camping. 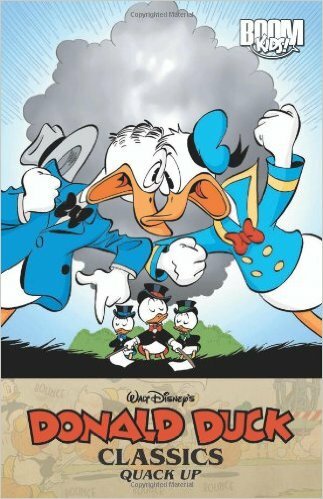 A collection of classic and unforgettable tales starring Donald, Daisy, and his trio of nephews, Huey, Dewey, and Louie. Perfect for the Disney collector in your life. 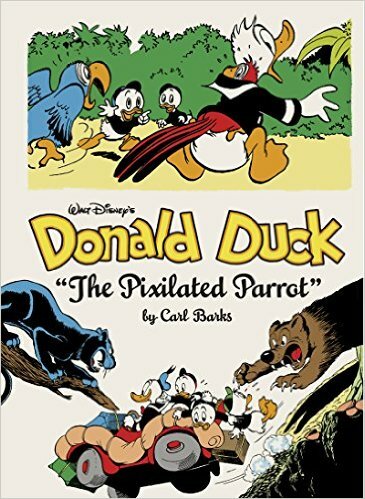 A clever and highly entertaining story following Donald and the boys as they have to track down an exotic parrot for their money hungry Uncle Scrooge. After all, it’s a duck’s world. We’re just living in it.